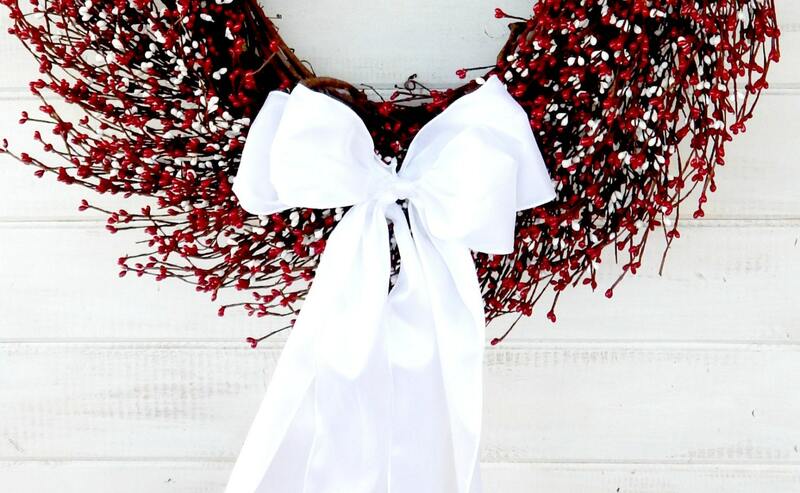 A Large SCENTED Berry Door Wreath! 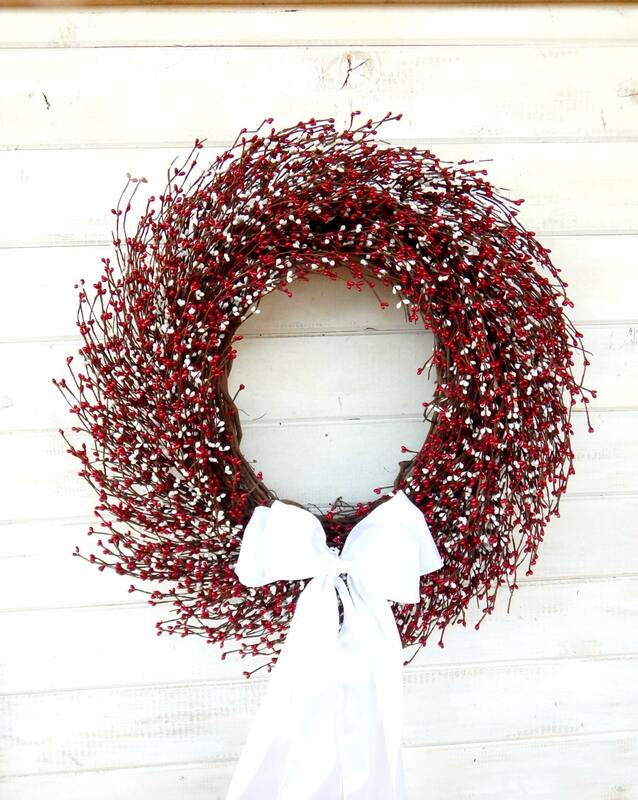 A Red & White Pip Berry Wreath with a Removable Ribbon.........Perfect for any SEASON!! !